Australia batsman Cameron Bancroft has been cleared to play Premier Cricket in Western Australia while he serves a ban for ball tampering. 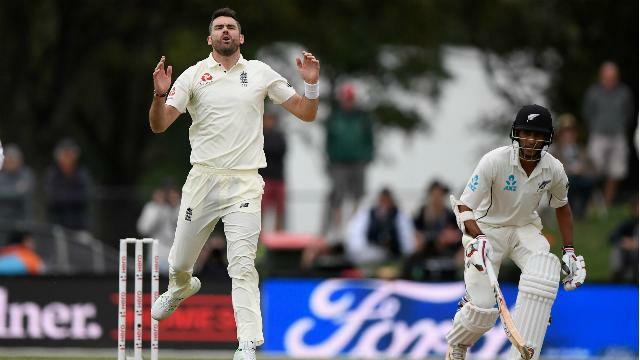 The opener was given a nine-month suspension from international and state cricket in March after admitting attempting to alter the condition of the ball during the Newlands Test against South Africa. Bancroft was due to be playing for Somerset, but the county cancelled his contract following the Cape Town fiasco - which also resulted in Steve Smith and David Warner being given one-year bans. The 25-year-old will get some time in the middle before his ban ends in December, though, after the Western Australian District Cricket Council voted 14-2 in favour of him playing for Premier Cricket for Willetton. Bancroft is still contracted to Western Australia and Perth Scorchers and is set to join them for pre-season training in June. 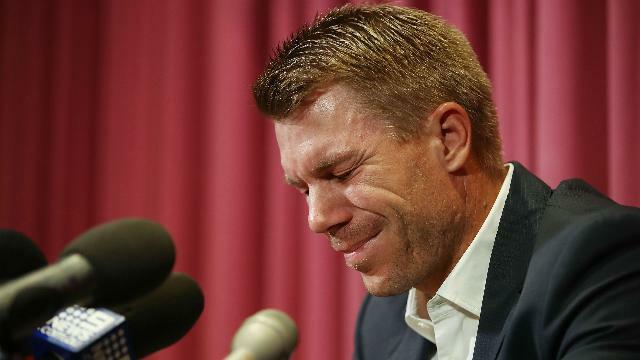 Newly appointed Australia head coach Justin Langer stated that he would happily welcome back Bancroft, Smith and Warner once their suspensions end. 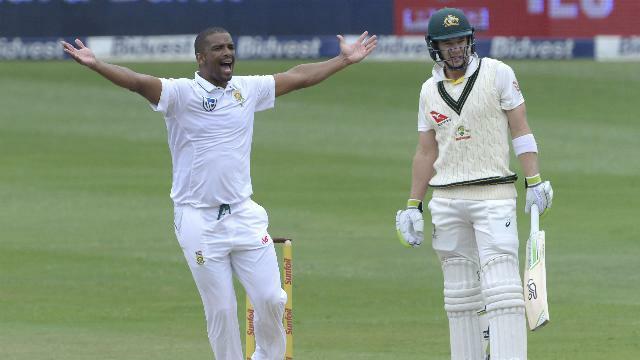 After opting not to enforce the follow-on, South Africa ended day three of the series finale against Australia with a mammoth 401-run lead. 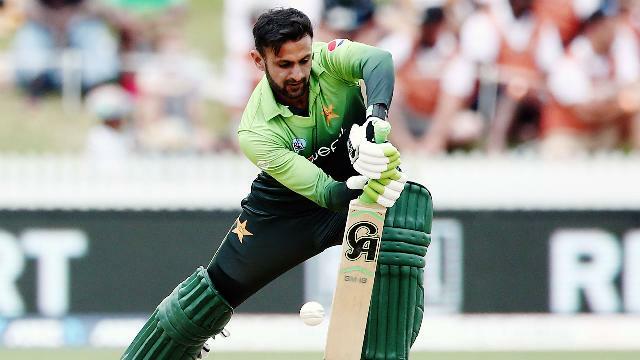 West Indies were dismissed for only 60, slumping to the second-biggest Twenty20 international defeat of all time against Pakistan. 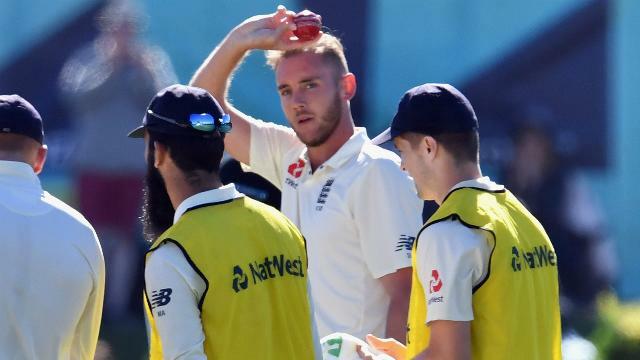 Bad light was England's worst enemy as New Zealand made it to 42-0 at stumps on day four of the second Test, requiring 340 runs to win.